Welcome to February's edition of Spa Voice, the UK Spa Association‘s monthly newsletter. During the winter months we look at the effects that extreme weather has on your feet and the ways we can combat those effects with extra care. Why you should safeguard against the ever growing business of litigation cases within Spas and how you can protect your business and your team. 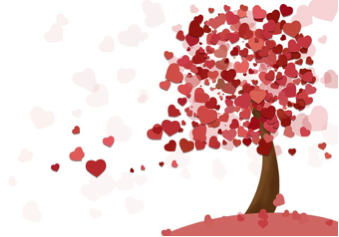 With Valantines day on the horizon our sharing and nurturing skills are required not only for the couples but also for single people. Have your promotion ready to make February 14th memorable for your guests. Please save the dates listed below of the Industry Events coming up. 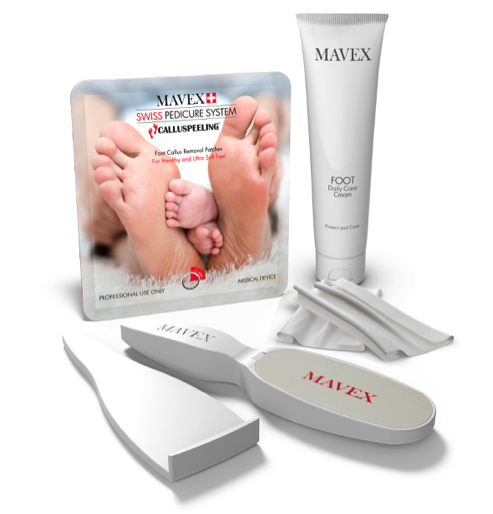 MAVEX Calluspeeling was the first professional treatment launched by MAVEX Switzerland in 2009. It is now available in over 30 countries through distributors across the World, including the UK. From the beginning MAVEX were a brand focussed on . . .
Is your Spa and Wellness Provision an Accident Waiting to Happen? The Spa and Wellness industry has exploded tenfold over the last few years with more and more sites being built almost every month not only in the UK but worldwide. There is money to be made as men, women and now children- yes children want to be pampered and feel a sense of . . .
Valentine's is coming, are you ready for it? Valentine’s Day is the perfect time for couples to come for a treat together, and to treat one another. The ideal time to promote your spa days or massages for two, your double treatment room and your gift vouchers in general. Why not put some limited edition packages together for Valentine’s treats. These do not need to be at a discounted rate, but could include chocolate dipped strawberries in your relaxation room after the treatment, perhaps a red rose, or little box of chocolates, anything to . 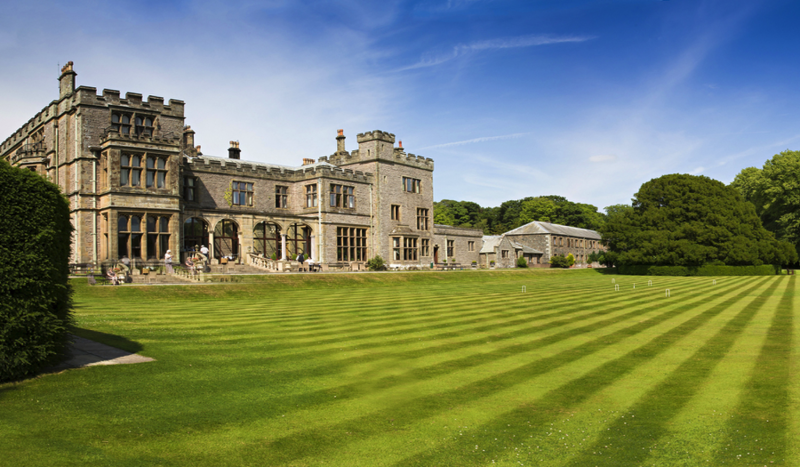 . .
On the 24th April we are hosting our Spring Networking Event at Armathwaite Hall, the event will run between 11-3pm and includes lunch, two educational talks and the opportunity to network with Industry Professionals. We will also host a Spa Director Assembly that afternoon between 3.30-5pm. This is a forum for Spa Operators/Owners only, suppliers are not permitted and it is an opportunity to share ideas, best practice and discuss pressing issues. If you would prefer just a B&B rate please let me know. Professional Beauty/World Spa and Wellness Conference 25th/26th Feb, Please see details of the wellness conference and members ticket offers below. The World Spa & Wellness Convention coming to ExCeL London on February 25th - 26th will feature topical industry issues and high-profile names from around the world. Jessica Shea, director, global brand spa at Hilton Hotels & Resorts tells about what she will be covering, and why industry events matter. What would you like delegates to take away from your presentation? I think it’s important for the industry to share universal challenges and hear potential solutions. We’re all facing a . . .
“Sitting inside my own business, developing the team, driving sales, I remain micro-focussed on the local environment. It is harder to view the market the business exists within on a more objective and longer term basis with the ‘noise’ of daily operations rightly bouncing inside my head. Is the market moving? Are others feeling the same pressures on staff, margin, supply?